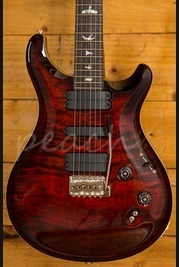 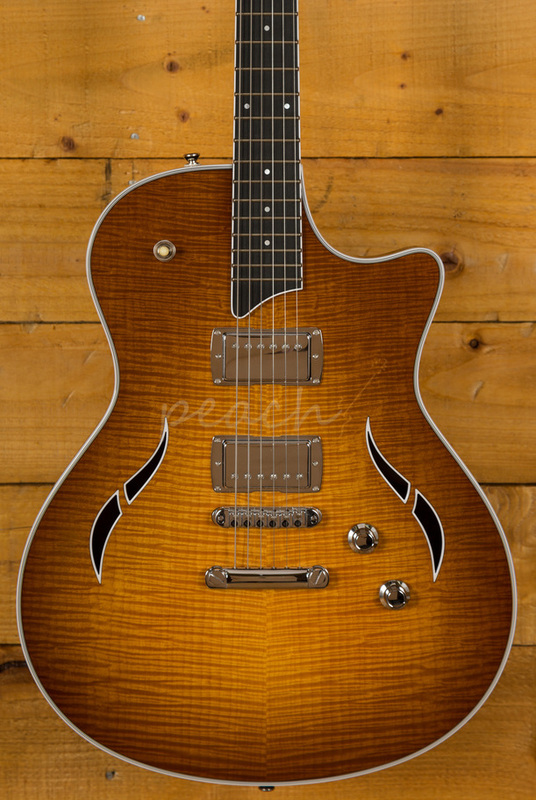 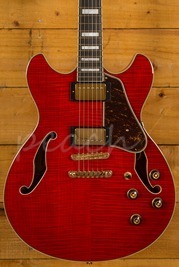 We've always loved this model and since Taylor have MASSIVELY reduced the retail price, we love it even more! 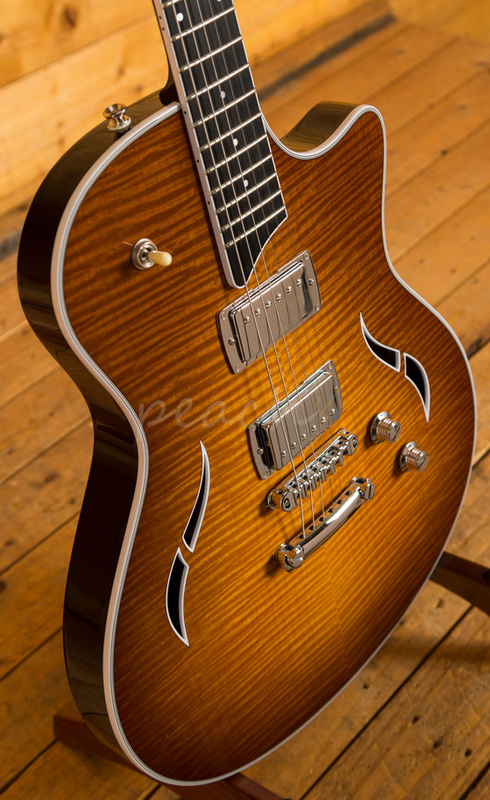 The range of tones on tap, is just awesome. 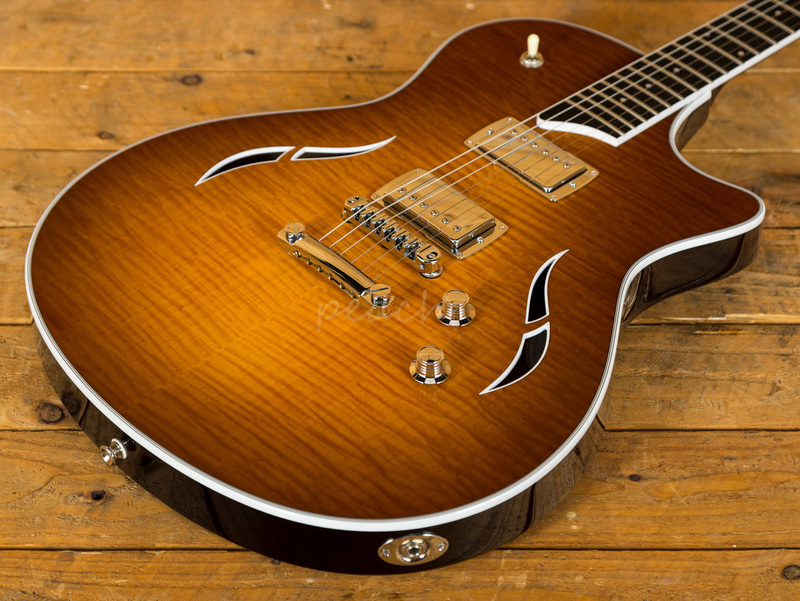 This is a really inspiring guitar to play and at this price, it can become an extra instrument in your armoury of electric guitars, or if you're an acoustic guy that fancies dabbling in some electric guitar action, then this is the one for you. 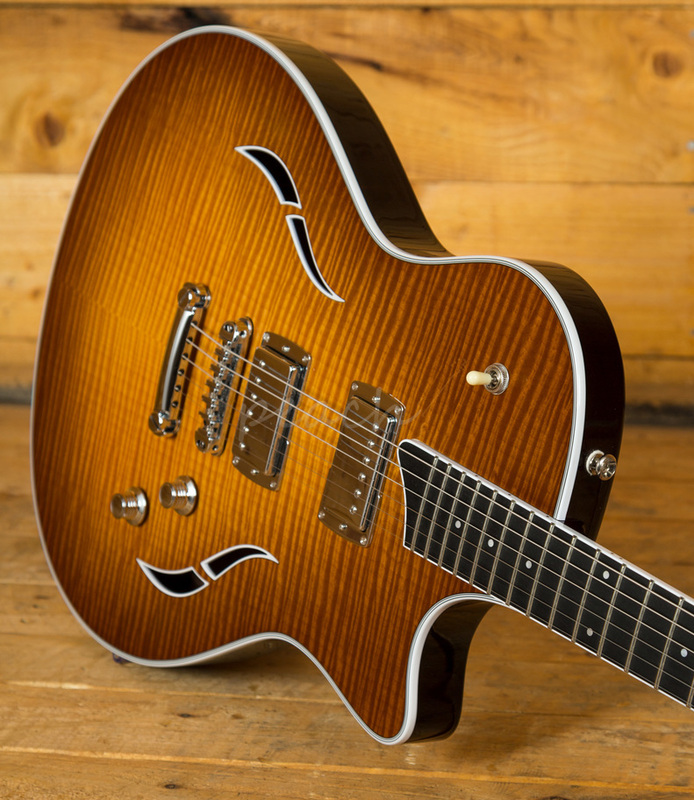 "Inspired by both the T5 and the SolidBody, with the T3 Taylor take the classic semi-hollowbody sound and apply signature Taylor design touches. 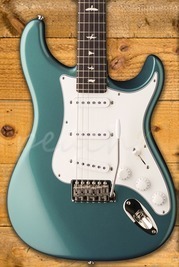 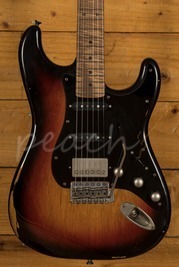 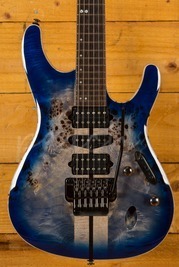 Pickups are Taylor humbuckers, blended with a unique coil-splitting application to give players killer humbucker and single coil sounds in one guitar. 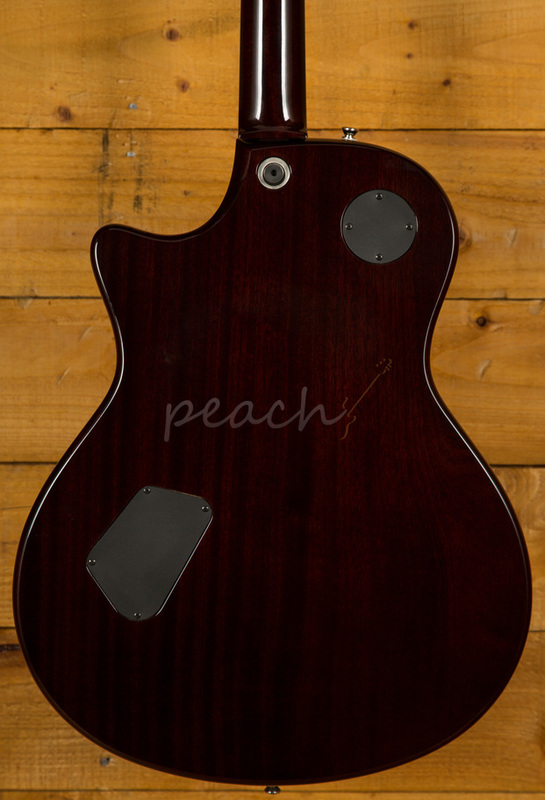 The T3 features a metal roller bridge paired with stop tailpiece."